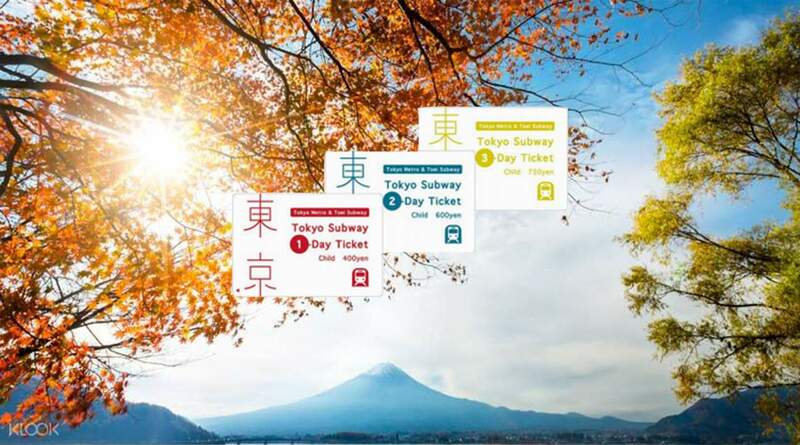 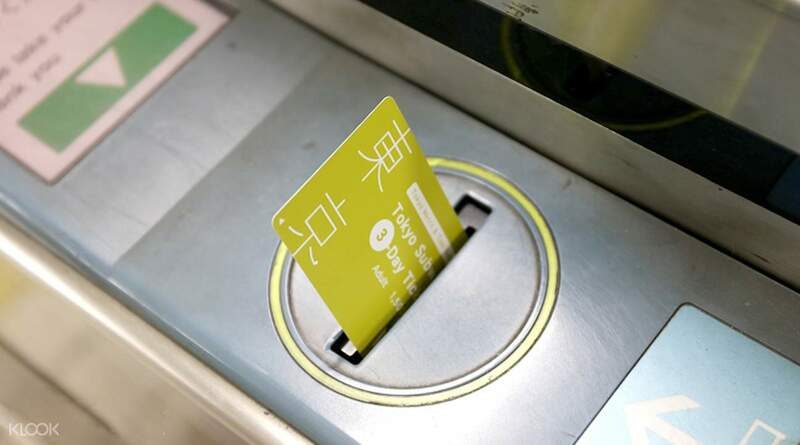 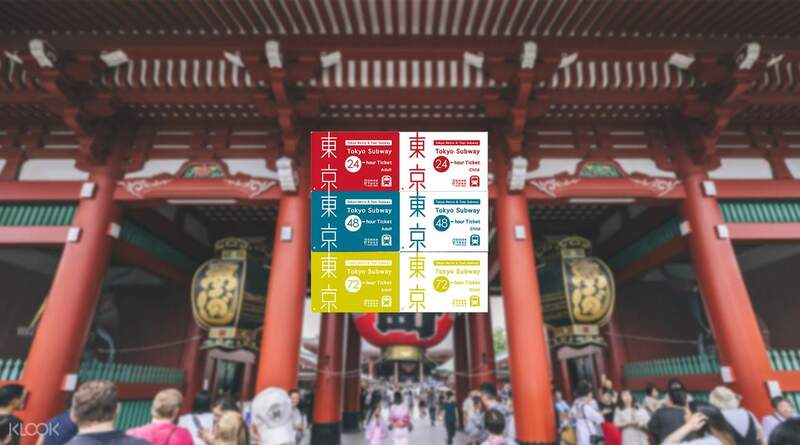 This ticket pass is very convenient to travel around Tokyo area when you are in Tokyo. 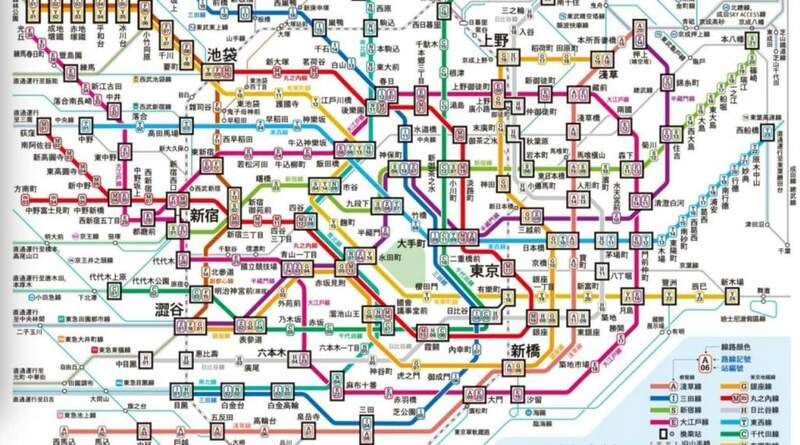 The metro line covers most of attraction in Tokyo. 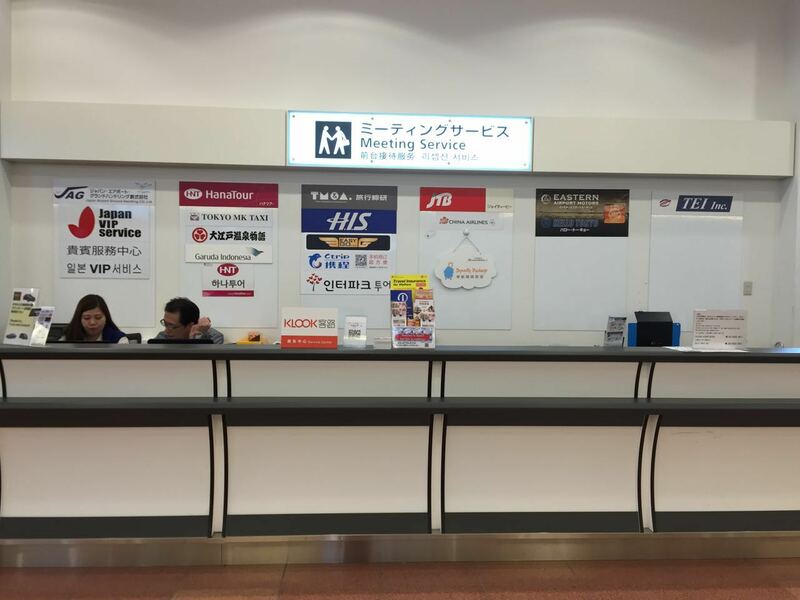 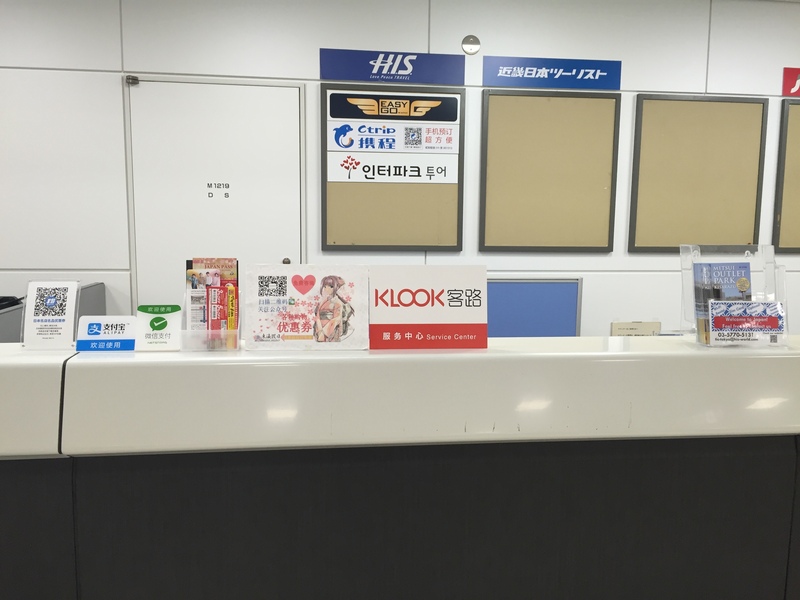 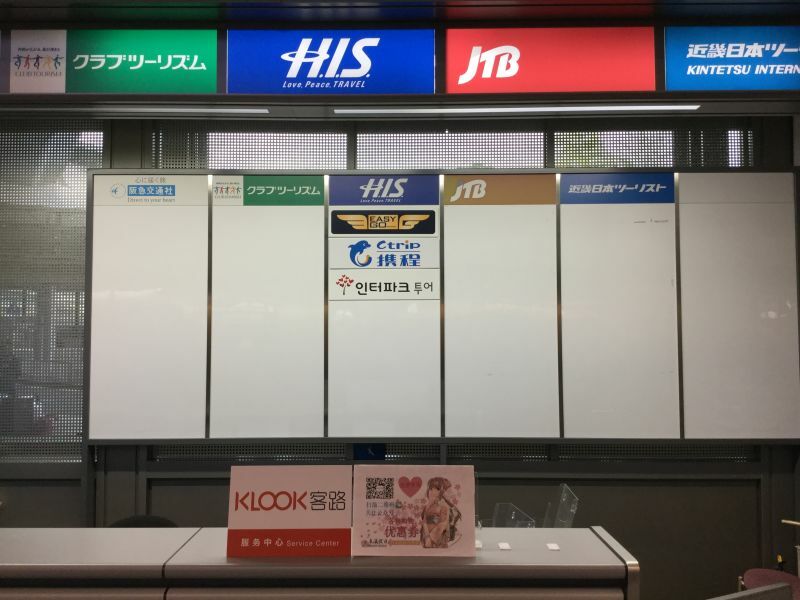 However, as I am taking Airasia X flight to Haneda airport and the Klook counter has closed at the time of my flight arrival, I have to travel to the HIS tourist information counter in Harajuku to collect the pass which is very convenient too. 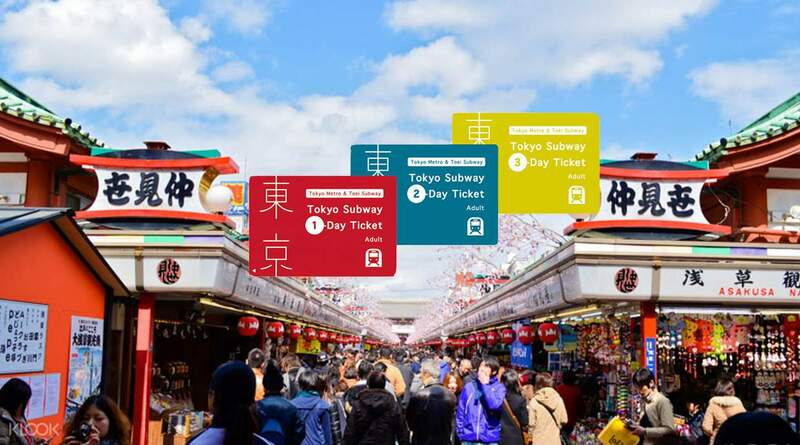 Just opposite of Harajuku Jr station.